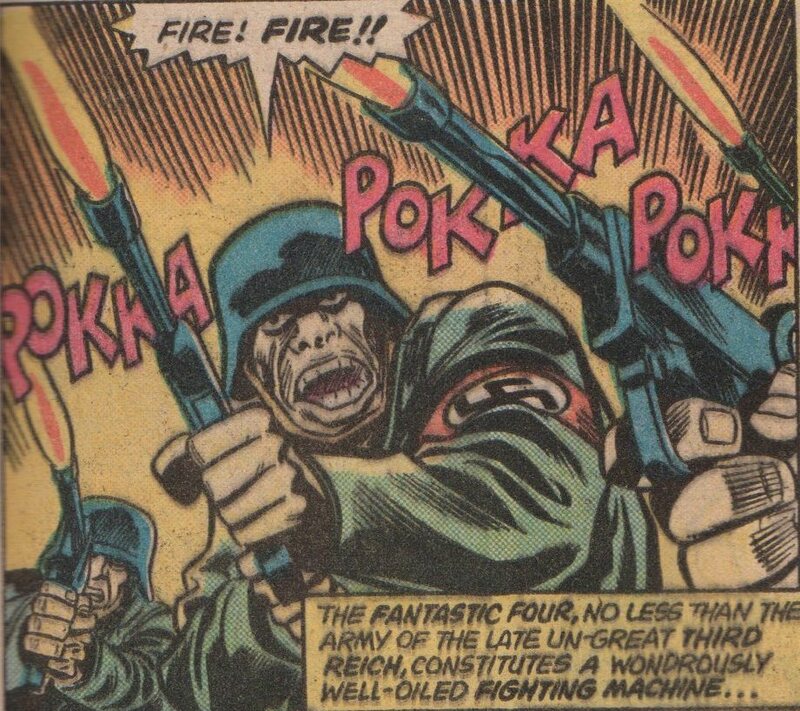 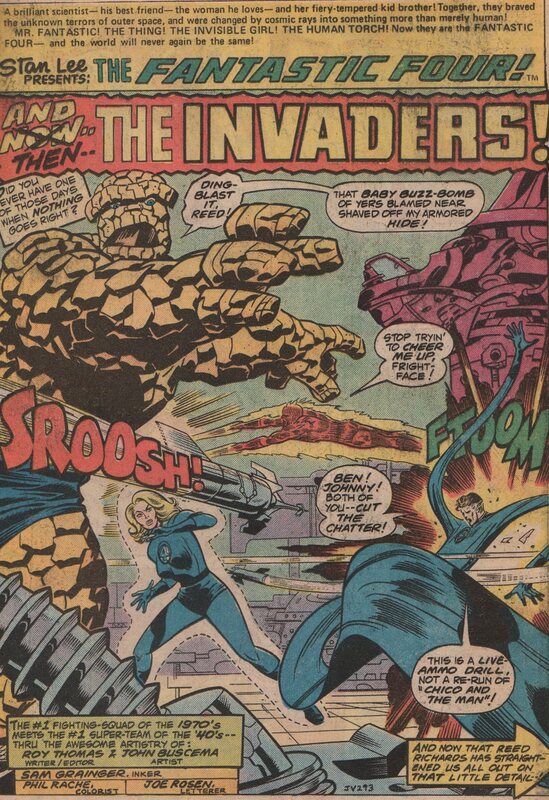 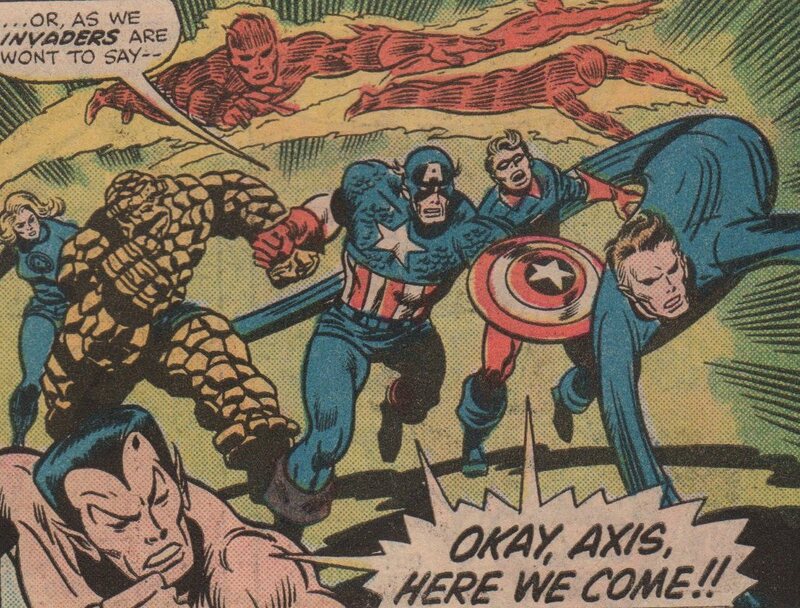 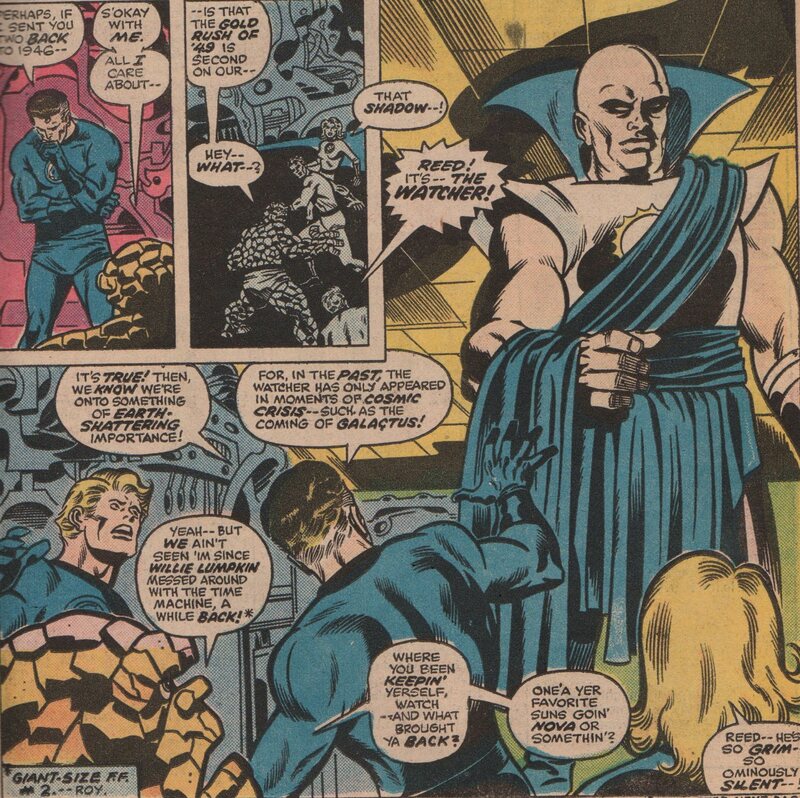 Fantastic Four Annual 11, 1976 “And Now, The Invaders!” | Magazines and Monsters! 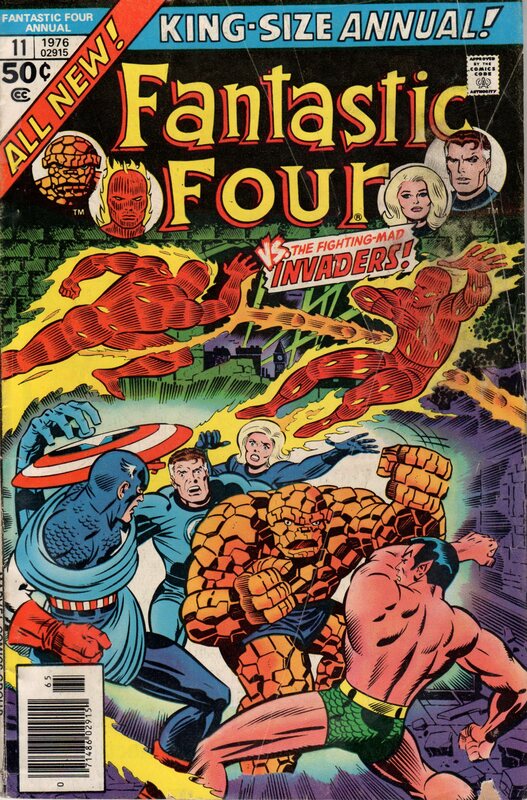 I’ve been looking for a copy of this annual for quite a while now. 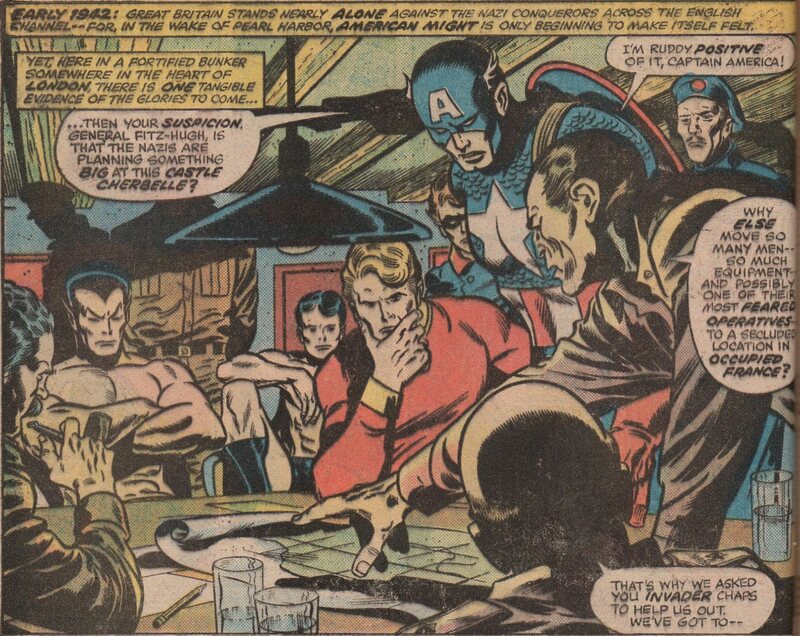 I’m quite a fan of the Invaders by Roy Thomas, so finding this is high on my list, especially as this one actually shows the very first confrontation between Captain America and Baron Zemo. 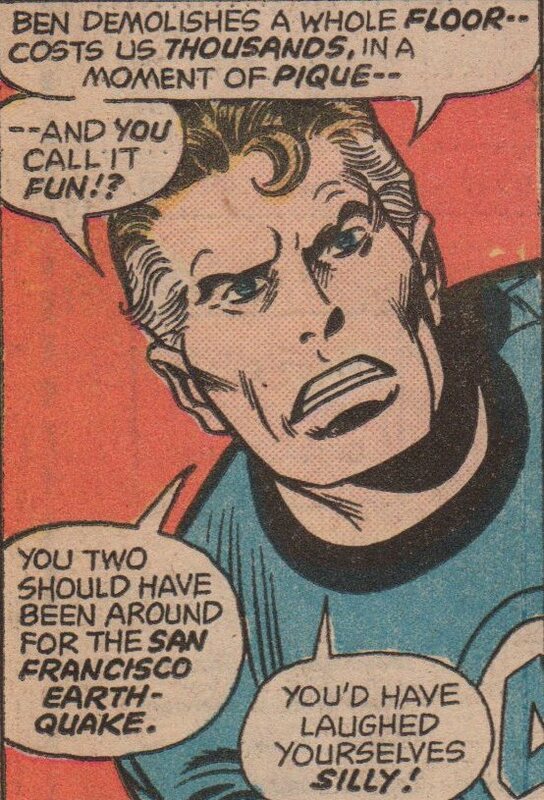 Paid a whopping fifty cents for this gem!